Our Principal Consultant, Dr. Adossi, is currently working as a consulting delegate for the United Nations Economic and Social Council bringing light to Education as an undeniable human right for humans everywhere around the world. Our team has been working with Lift A Village, a non-profit located in Houston, TX to maximize the impact of their mission and vision in Sierra Leone. 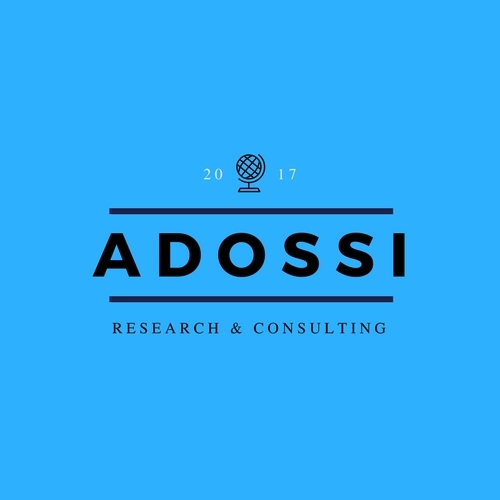 Adossi Research and Consulting Firm has consulted on the grant and fundraising projects as well as other communications projects. This has included the response to the flooding in 2017 which devastated many communities.This has included a GoFundMe Campaign as well as other actions.